I JUST STARTED MY FIRST HUGEL MOUND TODAY!!! This is an experiment that I wanted to do for a while. 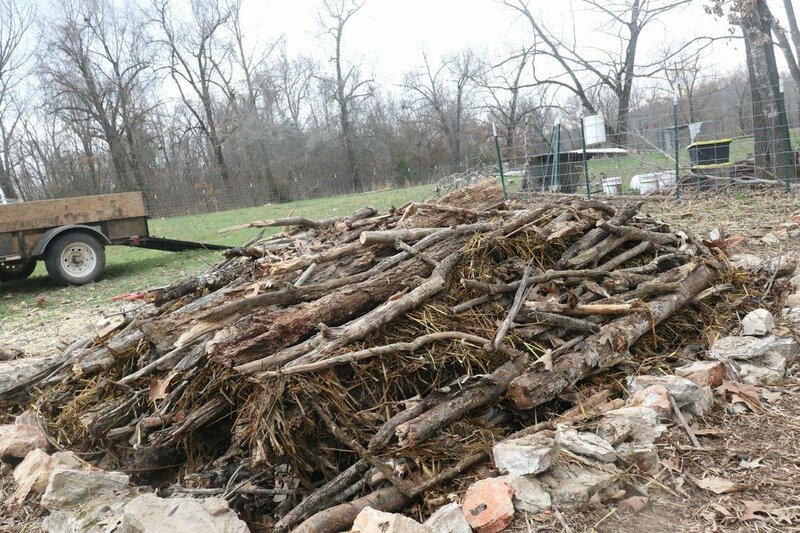 Hugelkulture is a way of using wood to build soil. 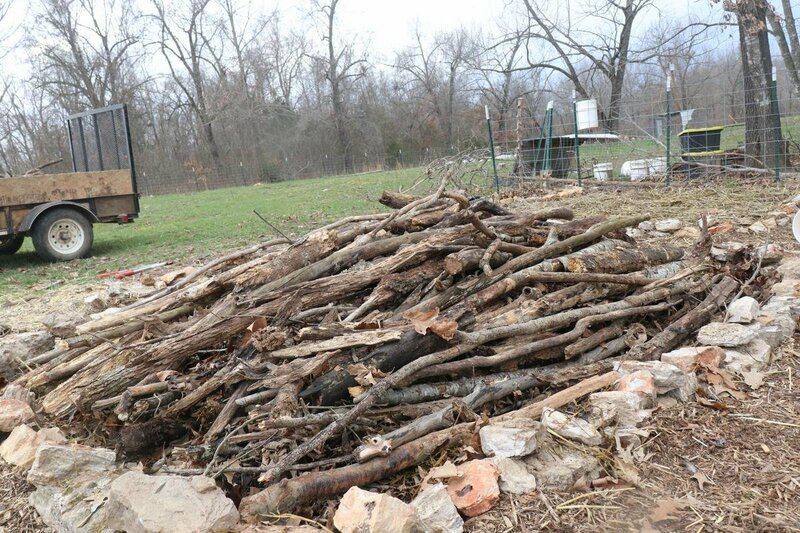 Basically, rather than burning logs, branches, and twigs, they are mounded up with other organic material into a mound and then you plant crops in it. Over time, the mound breaks down and turns into soil. 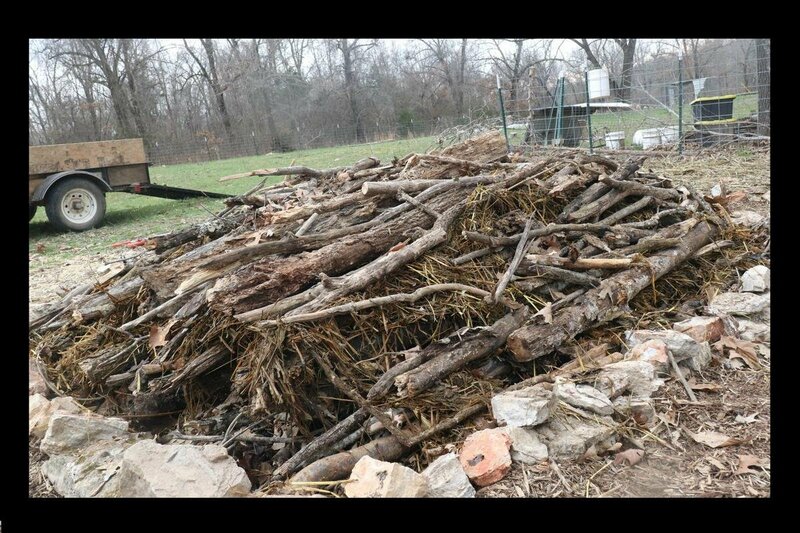 Since I've got plenty of wood material that I'd rather not just torch to get rid of, I figured a couple hugel mounds would be a great idea. 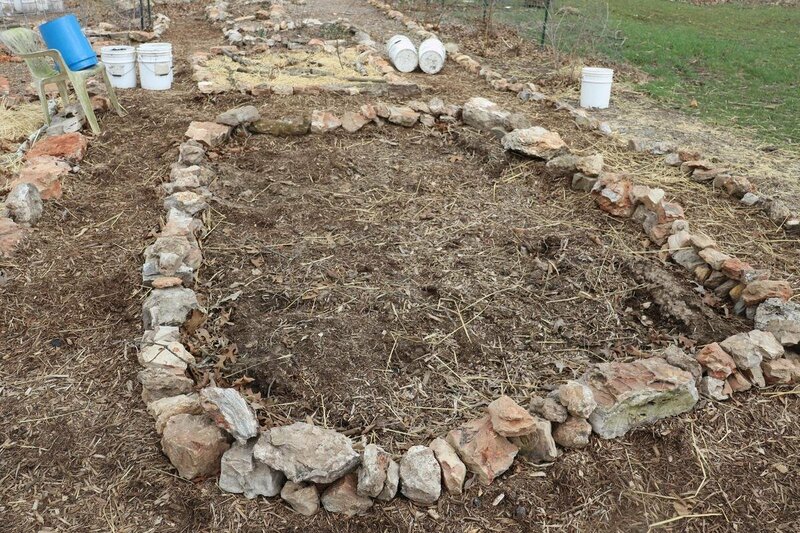 The mounds not only help build soil, but they retain moisture and also produce heat as they break down, so they basically create a small microclimate in the garden. Again, this is just an experiment, and I've taken no permaculture design courses or the likes, I'm just learning and experimenting. I saved a large raised bed specifically for this project. 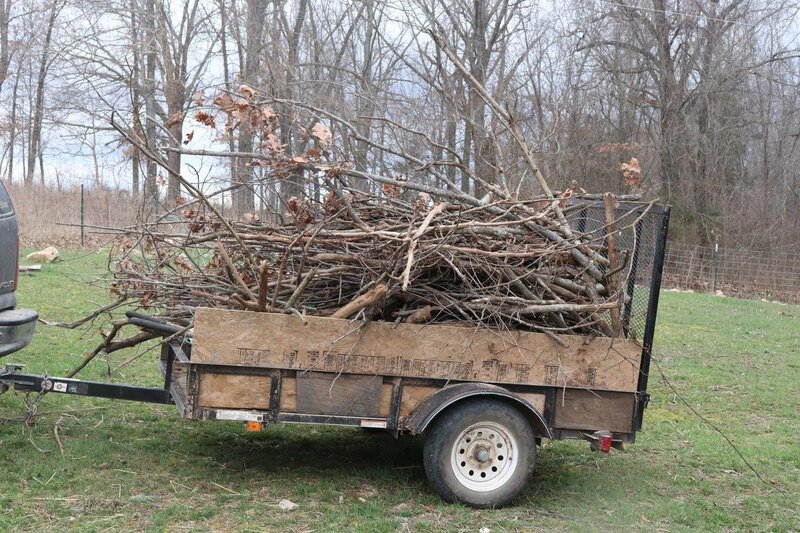 I used a number of relatively new branches, some rotting logs, fallen leaves, and soiled straw from our poultry house. I've got a few layers to go, but I'm off to a great start! Here are some photos. What do you think? 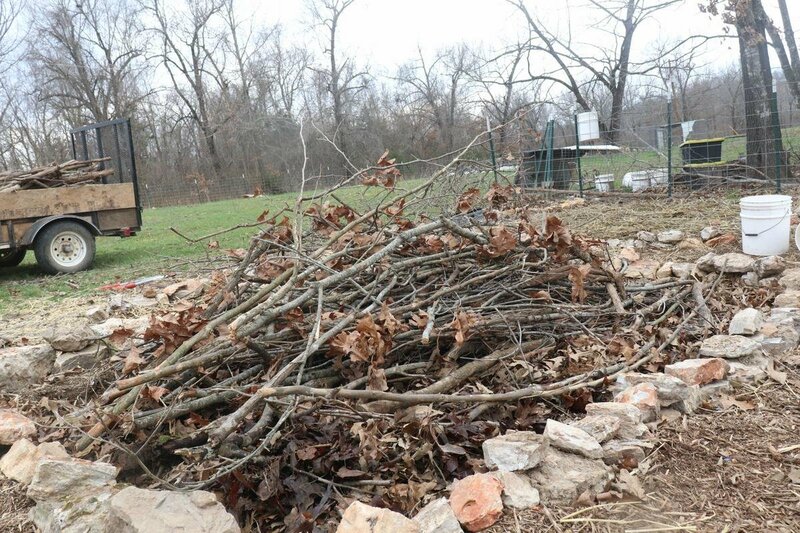 Have you ever built a hugel mound? Have you heard of them before? 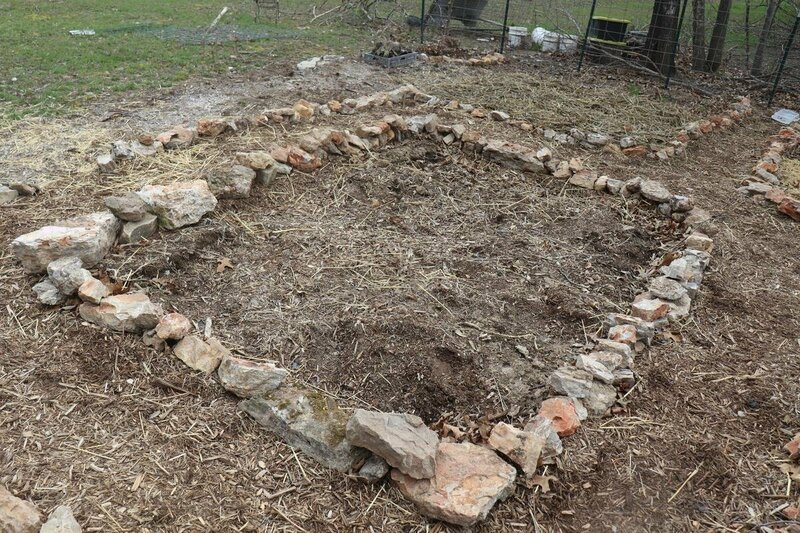 Would you want to build one in your garden, or on your property? Stay tuned and I'll show you the finished project, since I've still got more to add.